For Jessica's second entry into the Threadcakes competition, she picked a t-shirt which captures a unique emotion. It's a combination of frustration, hopelessness, and doom. 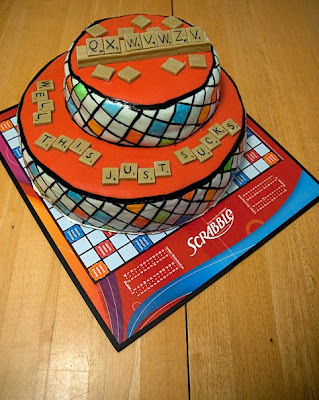 Oddly enough, it happens when you're playing a game of Scrabble with your grandmother. If you've played the game, it's happened to you. You reach your hand into the bag and are left with no vowels, and the consonants which are hardly ever used in the English language. 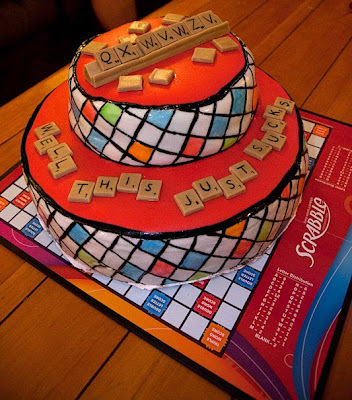 And this after is your grandmother just dropped "QUIZ" on the triple word score. See here for Jessica's complete entry into the contest. 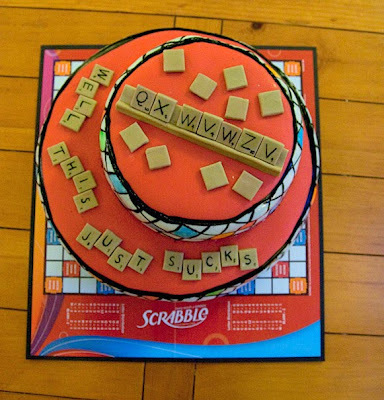 Did you know that the highest possible scoring word you can make in scrabble is "oxyphenbutazone", which is worths something like 1780 points? In case you're curious, oxyphebutazone is a metabolite of anti-inflammatory drugs given to people with arthritis. Chemistry, for the win!